Global R-375 has a 375 lb lifting capacity and works with most existing anchors 1.9″ x 6″ deep. It is able to clear a 10" obstacle above deck height. Above Ground R-450A has a 450 lb lifting capacity and is designed for above ground swimming pools that are 19″ to 48″ above deck height. 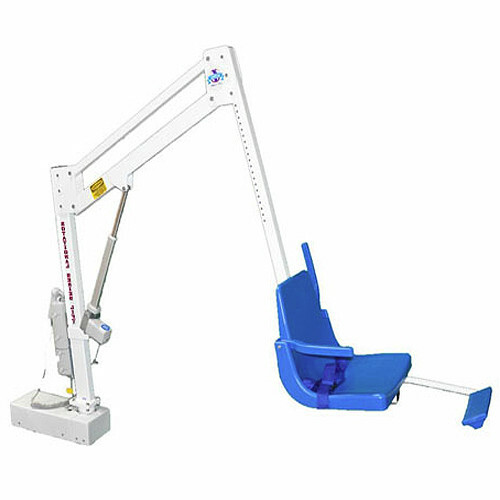 Reach R-450R has a 450 lb lifting capacity and is designed to clear up to 35 inche gutter. 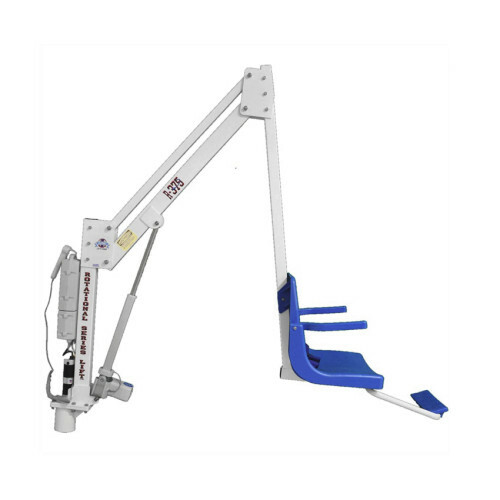 Can clear an 18″ obstacle above deck height.